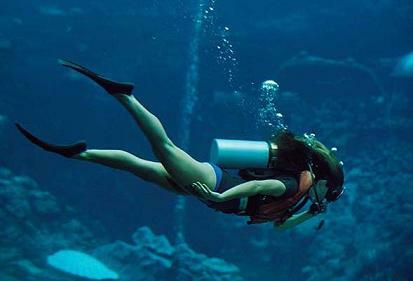 Get your PADI scuba certification if you've always wanted to learn how to scuba dive, discover new adventures or simply see the wondrous world beneath the waves, this is where it starts. 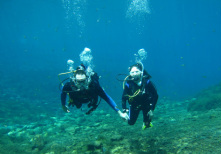 Prerequisites: To enroll in the PADI Open Diver course or Junior Open Water Diver course. You must Be 10 years or older (PADI eLearning requires a minimum age of 13 years due to international internet laws. 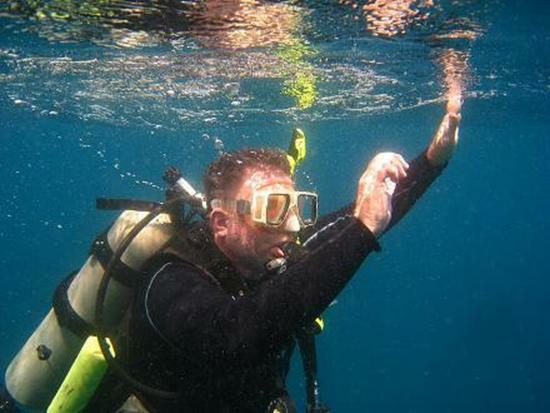 The Scuba Gear You Use: In the PADI Open Water Diver course, you learn to use basic scuba gear including a dive computer, and standard accessories. The equipment you wear varies somewhat, depending upon whether you’re diving in tropical, temperate or cold water.